What happens you cross a Rapunzel-type princess kept locked in a tower with a mafia romance? You might get something like The Uncrossing. Except that the princess type is a prince, and his family controls a magical empire. 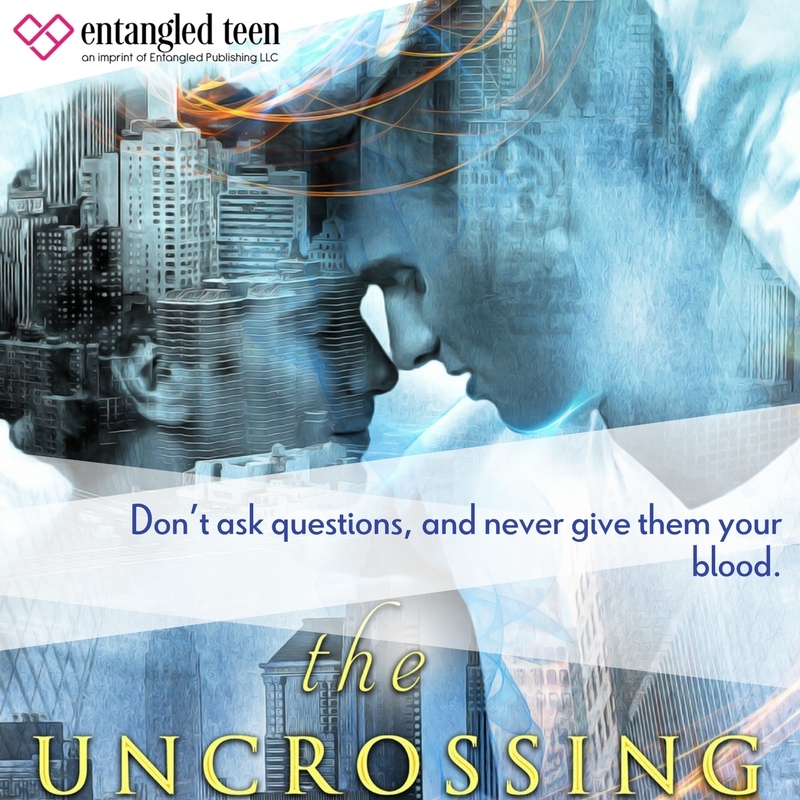 Keep reading for Rose Red's review and a great giveaway from Entangled Teen. I've been waffling back and forth about how I feel about this book. I'm pretty sure I loved it but it was a bit confusing in places. The first part of the story was slow so it took me a little while to get into it. The plot and characters were intriguing as hell though. I found myself giggling in happiness at parts and blinking back tears in others. I was SO emotionally invested in this story with its magical mob families and fairy tale elements. Although there is quite a bit of magic and mayhem, the story is really a sweet romance with a bit of teen angst. Luke and Jeremy have known each other since they were children and their families have an uneasy working relationship. It's not until recently that things between them start to change thanks to some meddling by Jeremy's brother. I quickly fell head over heels with Luke and Jeremy and I was rooting for them from the first. The romance between those two is what captured my heart and I'm all here for it. I ship those two so hard! Not all is what it seems when it comes to Jeremy though and I was intrigued by his curse. It was kind of fairy tale-like and caused the poor kid to be as sheltered as one can get in a magical mob family. I loved how down-to-earth Luke was even though he needs to learn to communicate better on some things. I adored both of their families although there's some drama and confusion between them. I really enjoyed this book even though I had to go back and reread some passages to understand what was going on in parts. The writing, while not the best, was enjoyable and easy to read. I will say that I did not like that open-ended ending. I need more! 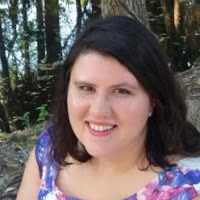 I don't know if Ms. Eastlake has plans for a follow-up, but I really hope there is one. I don't want to say good-bye just yet to Luke and Jeremy and their weirdo families. 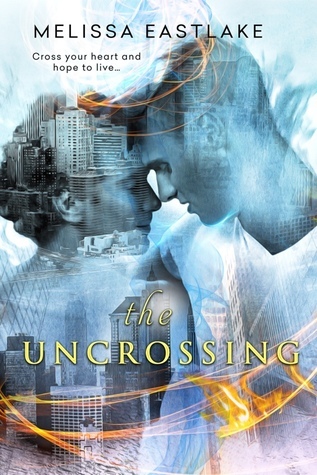 Check out the rest of the Uncrossing tour.